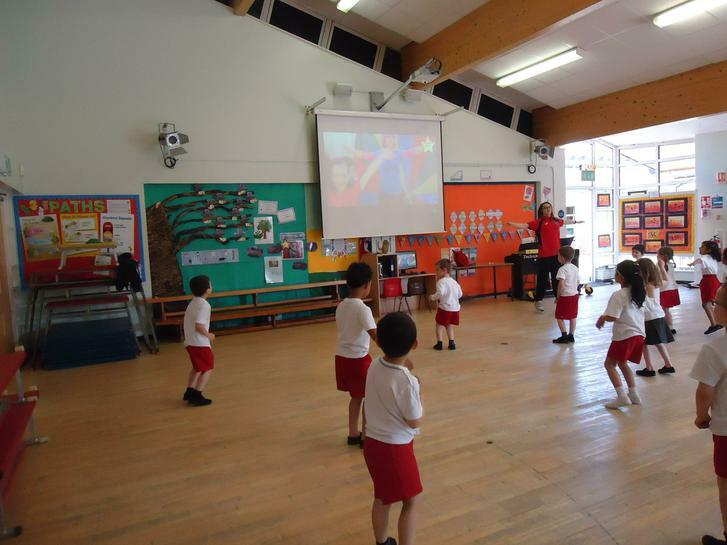 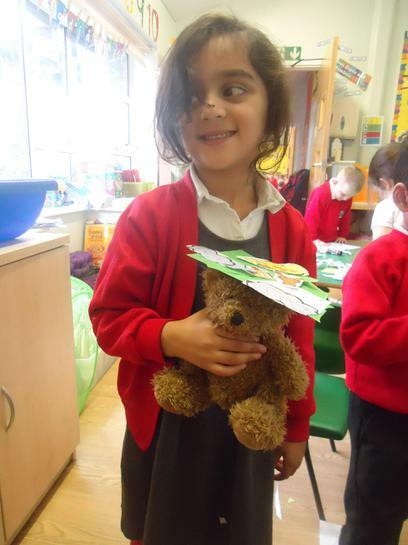 Reception have had such a busy start to their Summer Term! 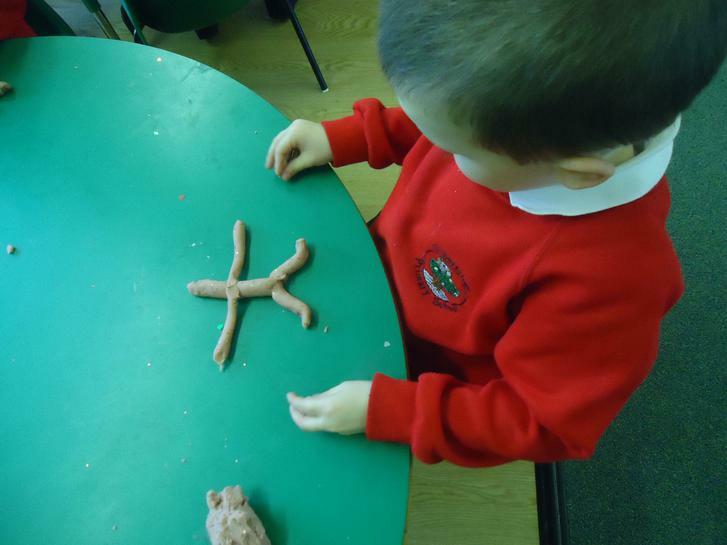 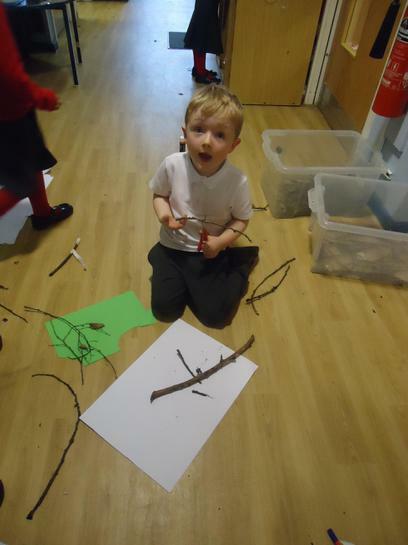 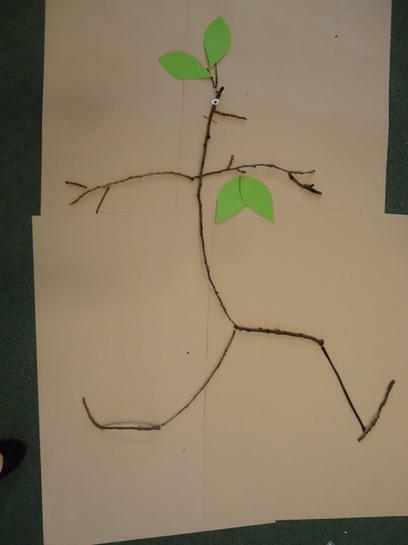 They have explored their literacy texts through a variety of arts activities. 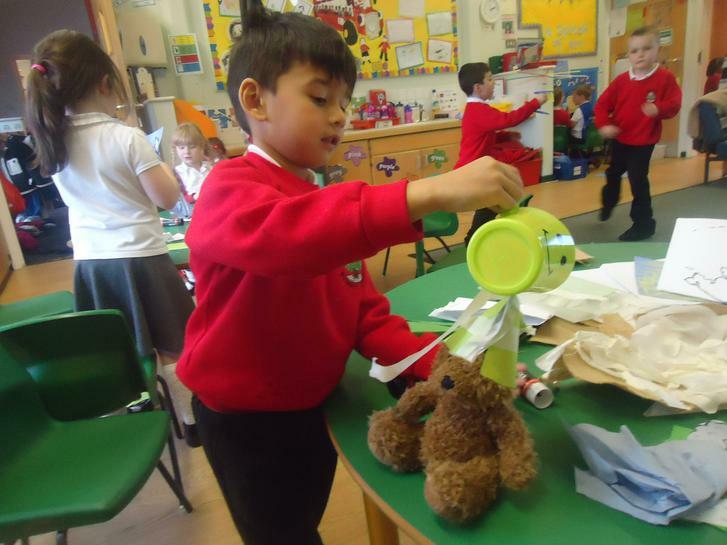 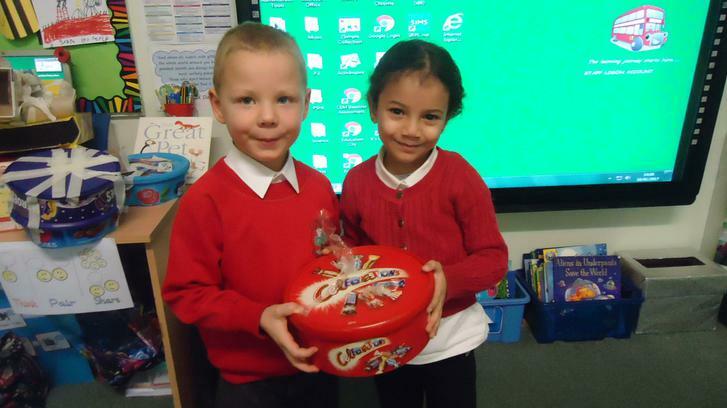 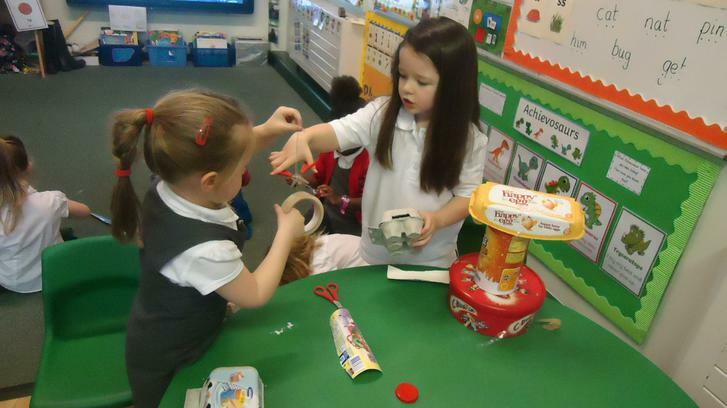 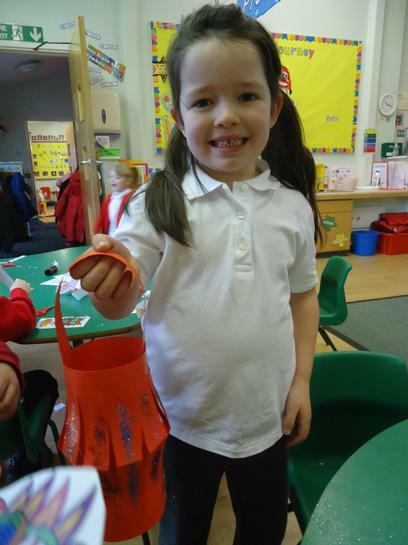 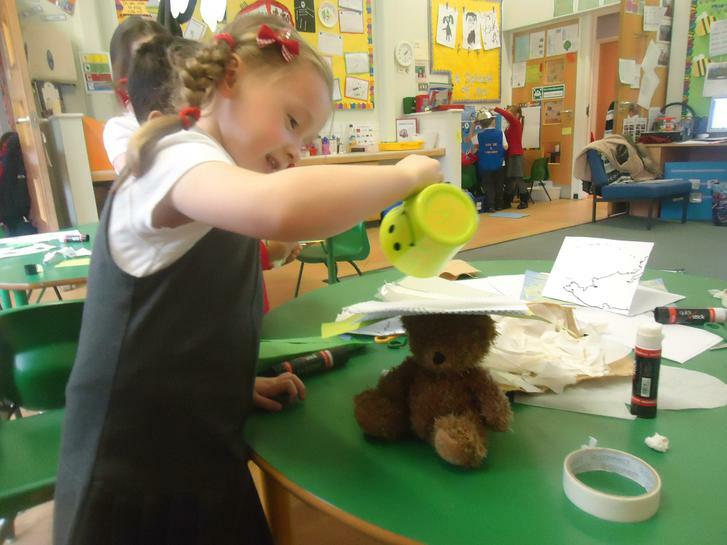 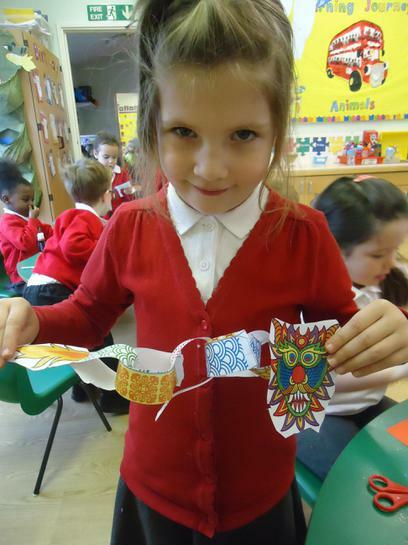 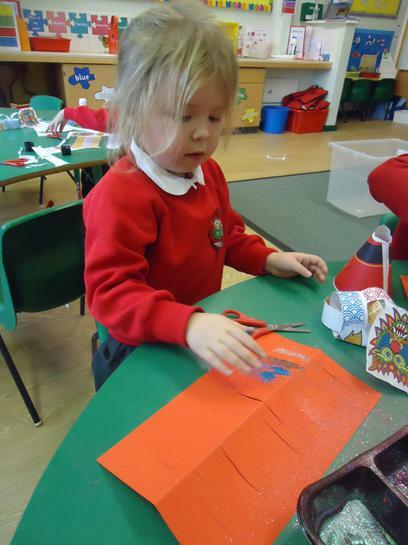 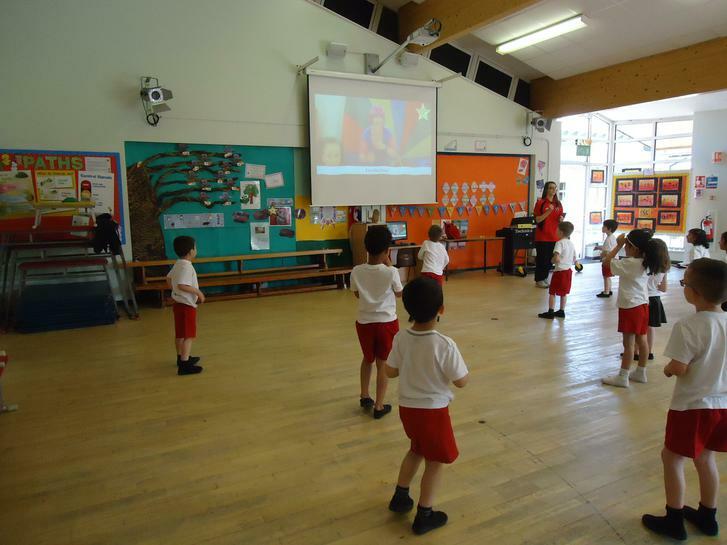 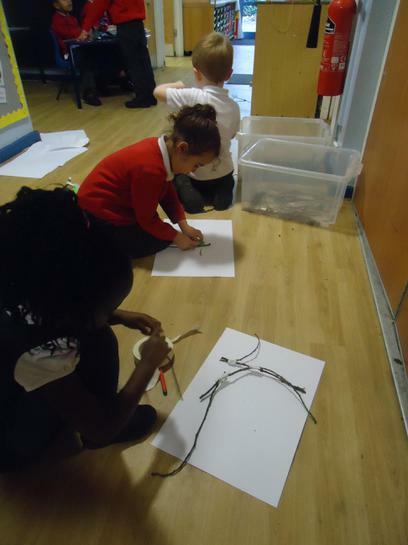 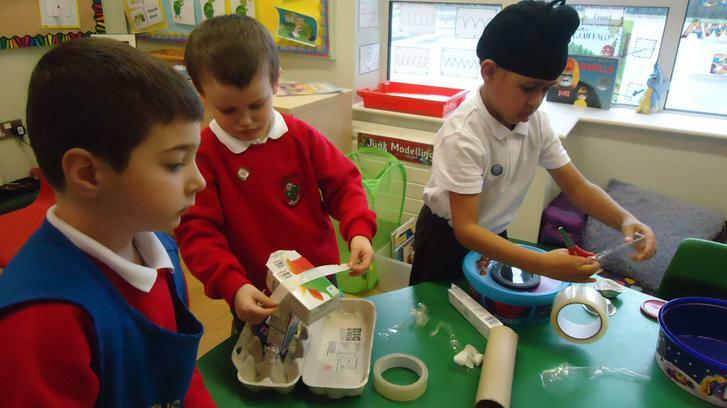 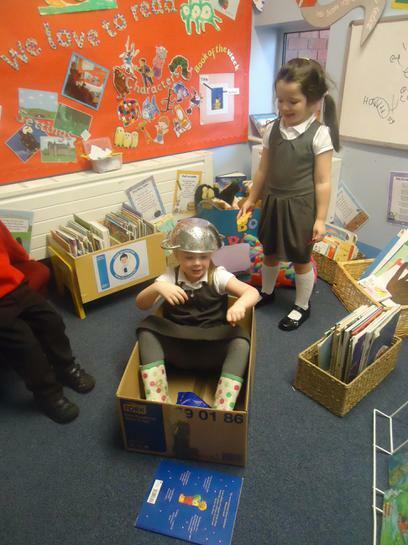 They have used junk modelling to create pet homes, created a whole class dance routine and celebrated Chinese New Year.